Studio Neat’s Dan Provost conducted an experiment to show how much light is required before an iPhone 7 Plus and iPhone X.
Firstly, let me describe the reason Provost decided to conduct this test. The iPhone will not always switch to the telephoto lens when you zoom-in to 2x. Typically, this occurs in low-light scenarios where you will be presented with a cropped version of the image instead. Provost created a test to get an idea of how much light is required before each device switches to the telephoto lens. This will show if the frequency of cropping an image is reduced. As you can see, the iPhone X switched to use the telephoto lens a lot more quickly in scenes with lower light. 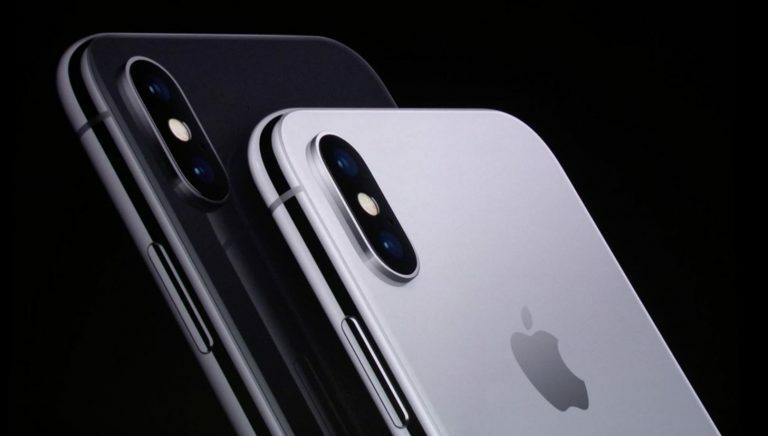 Provost discovered that the iPhone X requires approximately 2 fewer stops of light before switching to the telephoto lens, when compared to the iPhone 7 Plus.